Next-Level - What Separates Elite Performers From The Rest? The business world is overrun with shallow cliches that provide very little specific tactical direction. 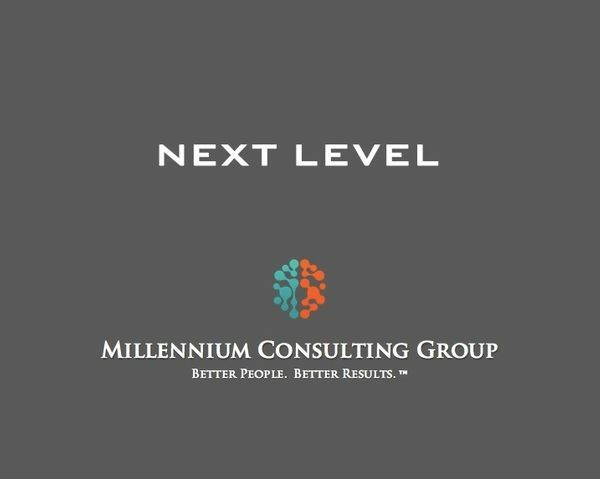 One of the most overused of these is the phrase "going to the Next-Level". This statement sounds great when delivered, but what does it really mean? And, more importantly, how do I actually get to this Next-Level? Those who've made it to the top have left behind a detailed and instructive roadmap for those seeking to take this journey. It is up to us to learn from them as we embark on our own trip.